Getting paid to read just might be the best thing ever, but you only have until April 19th to take advantage of the deal. Amazon Prime users will get a $3 credit when they borrow their first book or magazine by April 19th, 2019. To get started, click here and select “Borrow your first book.” Peruse the more than 1.3 million titles Amazon offers on loan. From there, make your selection and check out. Within 48 hours, you'll receive an email with your $3 credit. 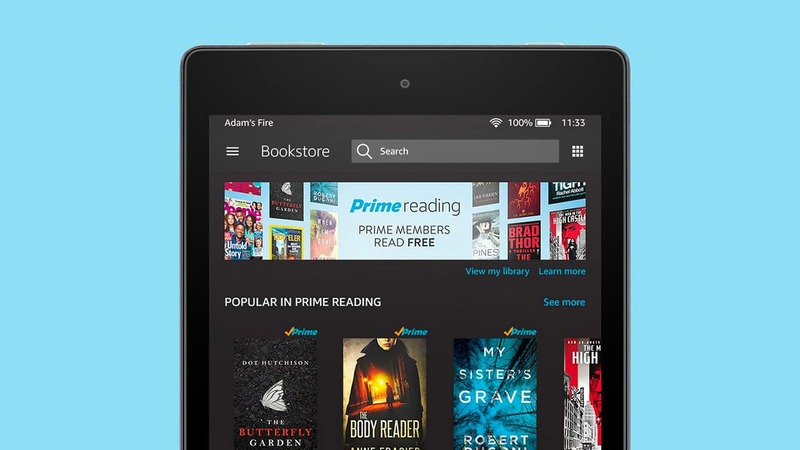 Prime Reading is a digital library that costs nothing for Prime members, so you're essentially getting free cash toward your next Amazon purchase by clicking a few buttons. With fiction, non-fiction and even children's literature to choose from, you're sure to find something that fits your interests. Check out titles like Capital Gaines by renovation expert and TV star Chip Gaines or browse through niche options like Cruising World Magazine. No Kindle for digital downloads? No problem! You can read your free digital download through a web browser or the Amazon Kindle app. And even if you're not a big reader, you'll still earn the free $3 credit just for borrowing the title. You can only redeem this offer once per Amazon account. If you don’t already have an Amazon Prime account, you can sign up for a one-month free trial (or six months free with a student email). Really, Amazon promos like this don't come up every day. After all, how often does someone pay you to catch up on The New Yorker? Thanks, easygoing123, for posting the original deal thread!